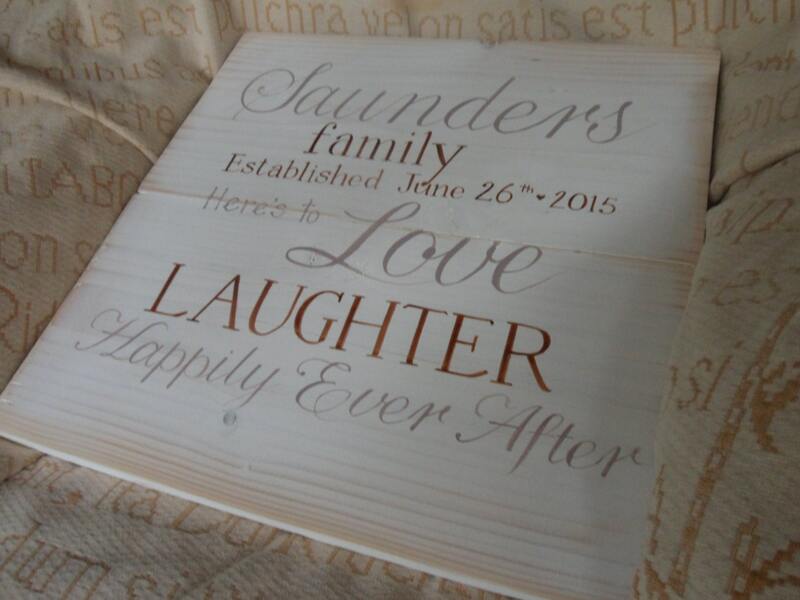 The Saunders family.... established and the wedding date makes a lovely piece of wall art to hang in your home to mark the big day. 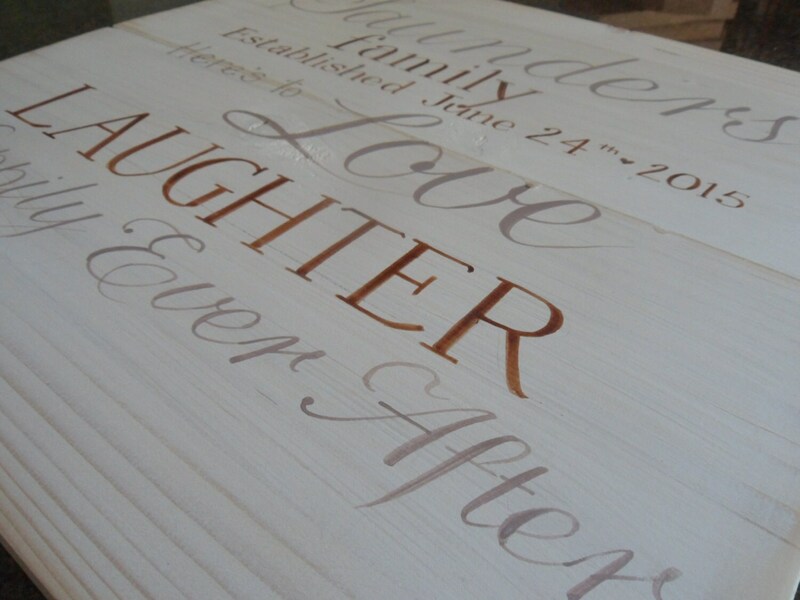 Each sign is lovingly hand made, hand painted and then sanded back to reveal the wood grain beneath in a shabby chic style with typography of your choice. 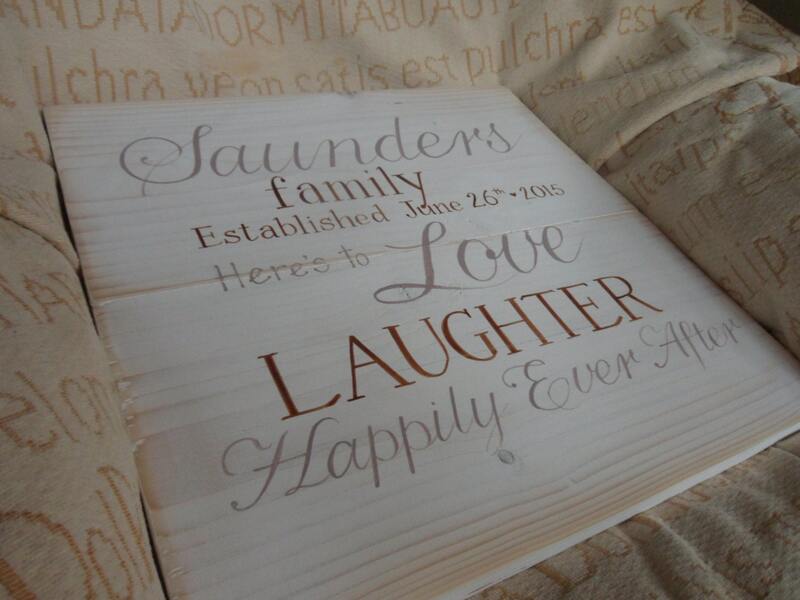 They truly do make a fabulous wedding, anniversary or engagement gift for family and friends.